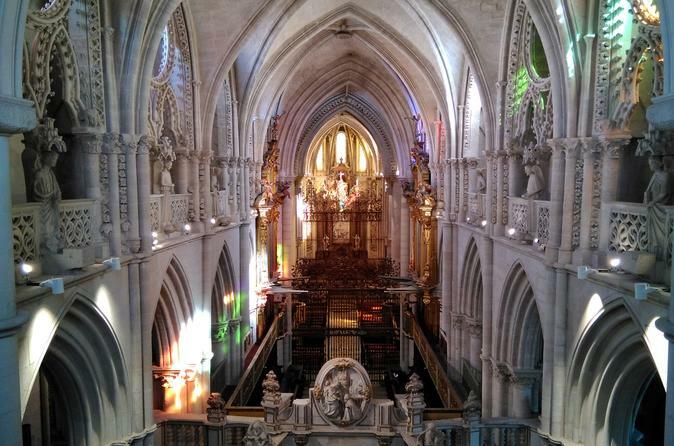 We will make a guided tour inside the Cathedral, we will access the Diocesan Art Museum and the Museum of Abstract Art located inside the Casas Colgadas. Later we will eat in the City of Cuenca. If you have hired food, the bus will take you to our restaurant. If you have chosen the option "Without Lunch", we will leave you in a restaurant area, where the bus will pick you up again at the time set by our guide. Around 7:00 p.m., we will board the bus with our guide to get to Madrid at 9:15 p.m.